1. PLC with inverter / servo speed control and touch screen operation. 2. Sturdy construction with stainless steel cover. 3. Heating element with teflon coating and AL anodized. 8. 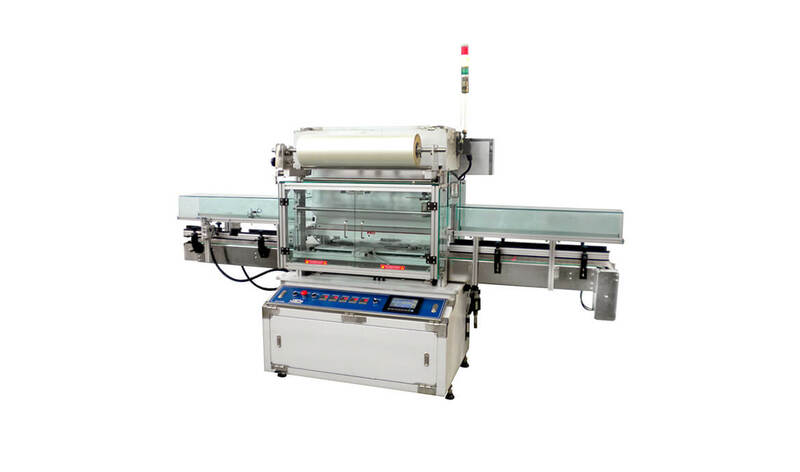 Easy integration with other equipment for production line.